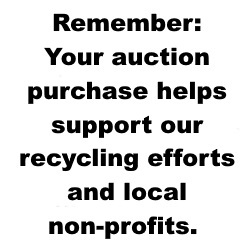 As experts in the electronic recycling industry, we stand ready to help your non-profit organization transform donated materials into a source of revenue. While we specialize in electronics, we can also apply our knowledge of retail channels to other materials as well. Part of our mission is to strengthen your ability to perform yours.